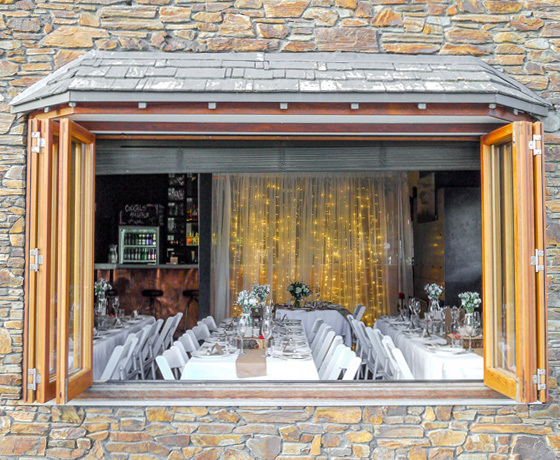 Tin Plate Kitchen & Bar are a contemporary restaurant & bar located in the heart of Tekapo. They’re open seven days a week, 11:30-late in summer and 4pm-late in the winter season. 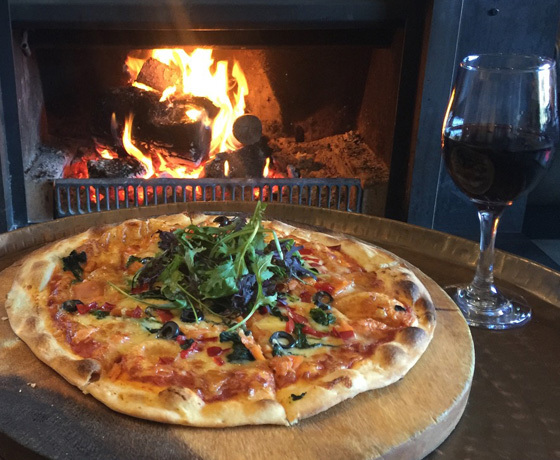 Enjoy dinner and dessert from their varied menu plus their great pizza menu is also available for takeaway. They also offer a diverse range of wine, spirits, beer and specialty cocktails. 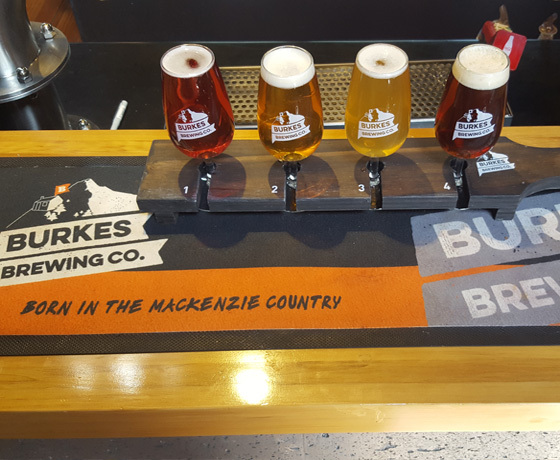 The craft beer menu is growing all the time, on tap and in bottles, and features a range from local brewery, Burkes Brewing Co. In winter come in and enjoy the warmth and comfort of the open fireplaces while relaxing with a glass of mulled wine. In summer enjoy a Tin Plate signature cocktail in the outdoor seating areas and soak in the sun. 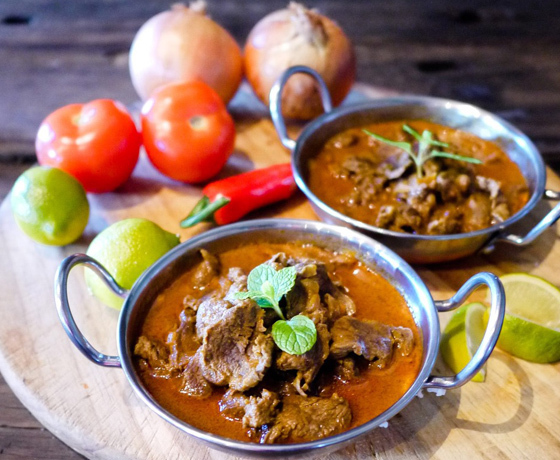 Their menu changes with the seasons to ensure you get the freshest and finest local ingredients on your plate, catering for gluten-free, vegetarian and vegan diets. In summer you can grab a scoop of New Zealand Kapiti ice cream available in a range of delicious flavours! They welcome enquiries for functions with Tin Plate Catering, offering a range of options to suit all event types. Ask them for a copy of their catering kit which will give you costs and menu choices for canapés, buffet breakfast, lunch & dinner, platters & cheese boards, high tea parties, welcome packages & picnic baskets. The restaurant and bar can be hired out for private functions, i.e. wedding receptions, reunions, birthdays, corporate or staff events. They have staff that can be hired as well as a PA system and can supply a mobile kitchen for functions at an additional cost. Let them work with you to create the perfect event! How to find Tin Plate Kitchen & Bar?